The International and European Federations of Journalists (IFJ and EFJ) yesterday sent an observer to Istanbul to monitor the first trial against journalists accused of participating in the 15 failed coup of last July. 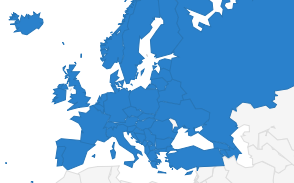 The trial, which may shed light on how the courts will approach numerous cases concerning the right to freedom of expression and the right to a fair trial under the state of emergency, has amplified international concerns over press freedom in Turkey. Raffaele Lorusso, General Secretary of the affiliate Federazione Nazionale della Stampa Italiana (FNSI) and an IFJ Executive Committee member, yesterday attended the trial of six journalists – Mehmet and Ahmet Altan, Nazli Ilicak, Fevzi Yazıcı, Şükrü Tuğrul Özşengül and Yakup Şimşek at the 26th Criminal Court of Caglayan Courthouse in Istanbul. They are among 17 people who appeared before the court yesterday on charges of links to the US-based Muslim cleric Fethullah Gulen, who the Turkish authorities say orchestrated the coup attempt. All of them are held in pre-trial detention while journalist Tibet Murad Şanlı is free but subjected to judicial control and arrest warrants have been issued for the remaining 9 suspects. 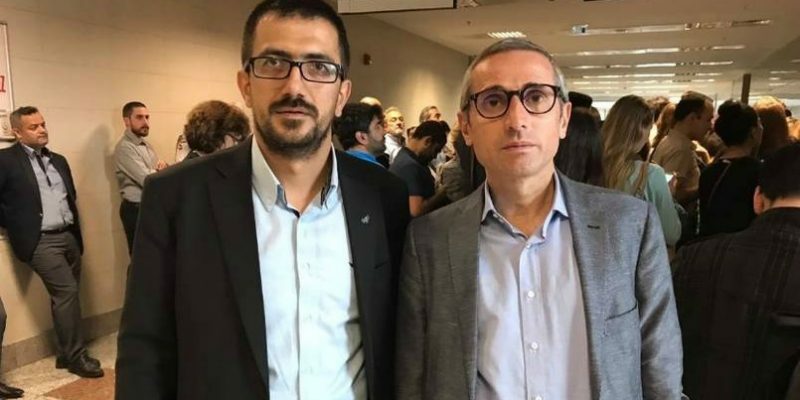 The Altan brothers and Nazli Ilicak are detained since last September and face charges which carry a life sentence, including “attempting to overthrow the Turkish Grand National Assembly”, “attempting to overthrow the Government of Turkey”, “attempting to abolish the Constitutional order” and “committing crimes on behalf of an armed terrorist organisation without being a member”. They were arrested after their appearance on a TV show aired by a pro-Gulen channel just before the coup where they reportedly intimated that the putsch was in the offing, media reported. In the court there were also representatives of TGS, one of the IFJ/EFJ affiliates in Turkey. Journalists’ lawyers fear that the trial is going to be long and could take at least 10 more months in which they will be held in prison. 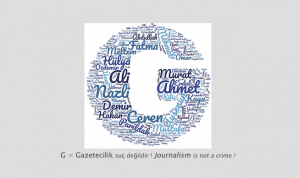 On 14 June, the European Court of Human Rights wrote to the Turkish government requesting its response to a number of questions to determine whether the human rights of seven detained journalists, including the Altans and Nazli Ilicak, have been violated due to the long-pretrial detention, media added. At yesterday hearing, there were also other observers from other international human rights and media organisations such as Committee to Protect Journalists (CPJ), International Press Institute (IPI), Pen International, Human Rights Watch (HRW), Article 19, Amnesty International, Index on Censorship and representatives of the consulates of Sweden, Great Britain, Denmark, Germany and Norway. So far, 165 journalists remain behind bars in Turkey. 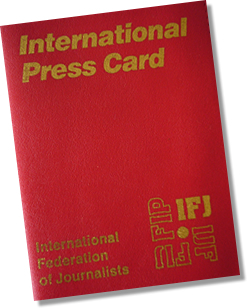 IFJ, EFJ and TGS have launched a campaign based on sending solidarity postcards to encourage them and asking for their immediate release.